This is a question we occasionally get from our clients when we meet with them to sign their closing documentation. In general, most people are familiar with other kinds of insurance, but typically are not well informed on the topic of Title Insurance. A good place to begin a discussion as such is to begin at the beginning – What is Title? Title is a term that refers to legal ownership of a property. When you buy a property, the owner transfers title to that property to you by signing a deed over to you. The transfer is subsequently registered in the Government’s land registration system. When purchasing a property you are essentially purchasing title to a property, not merely the building or land. Title insurance is an insurance policy that protects the title to a property. Title to a property may be affected by a range of interests or claims that may ultimately affect your ownership. In Ontario, Title Insurance is not mandatory. The alternative to obtaining title insurance is to have what is known as a “Solicitors Opinion on Title”. In that scenario, your lawyer would do a number of searches, including a search with the tax department, zoning and utility companies to ensure that there are no issues. Each search comes with its own cost, and title insurance is not only faster than waiting to receive the responses to said searches, but it is also cheaper. The insurance policy offers a broader coverage than the solicitors opinion of title and the policy will last as long as the purchaser owns the property.. Further, most lenders will insist upon mortgagee title insurance so as to insure their interest in the property. To be clear, title insurance insures over issues, however it does not cure them. 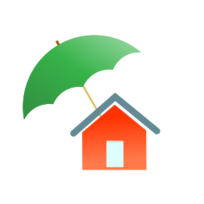 A title insurance policy may provide coverage to losses such as title defects, existing liens (eg. unpaid taxes), encroachment issues, title fraud and so on. 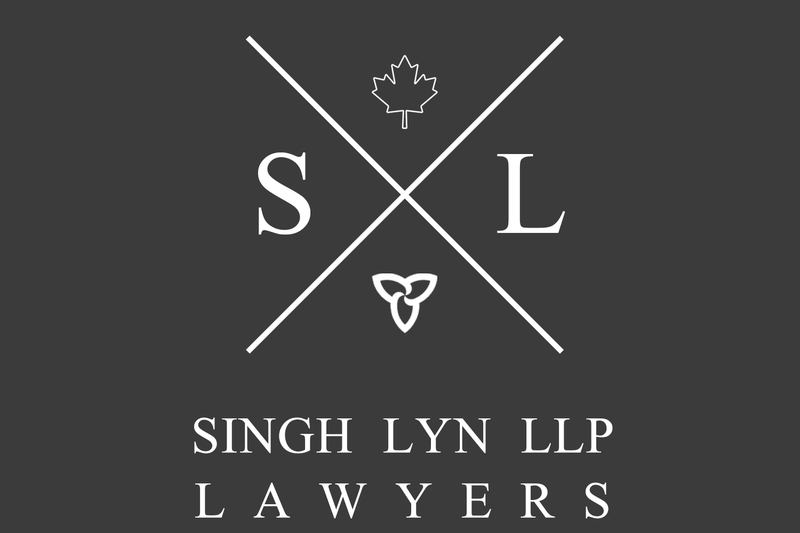 A fairly recent Ontario Court of Appeal case was found in favour of homeowners who found that a load bearing wall was removed by previous owners rendering an entire floor of their home unsafe. The appeal court held that the title insurer was responsible to pay out for this claim. For a one time cost, these buyers were protected when they otherwise would not have been. The advantages of going with Title Insurance are clear. If you have any further questions on this topic, please contact us.